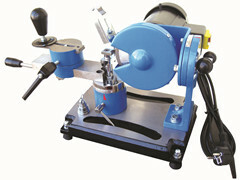 One kind of portable alloy saw blade sharpener. the best selling products in the overseas market. with competive price and good quality .